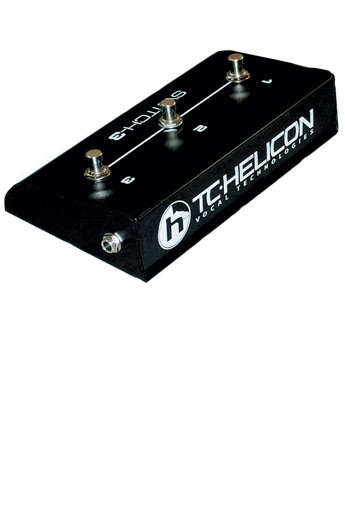 The TC Helicon Switch 3 Footswitch is a versatile and sturdy footswitch that allows you to change your sound while continuing to play your instrument. Durable footswitch enables remote control of programmable functions. Typical uses include Harmony Mute, Bypass, preset up ⁄ down etc.